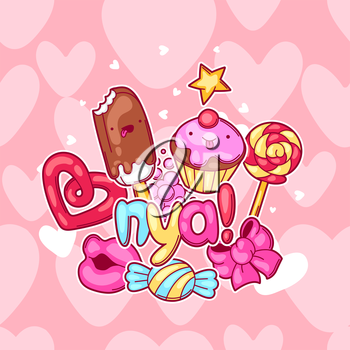 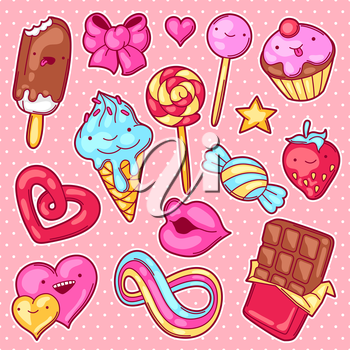 This set of high quality Kawaii designs are perfect for greeting cards, quotes, blogs, posters, personalized gifts and much more. 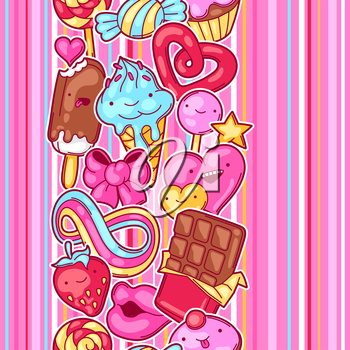 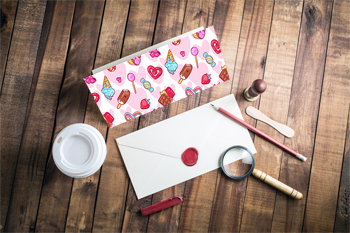 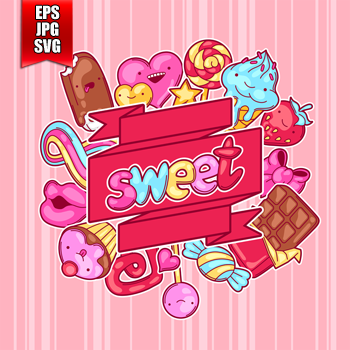 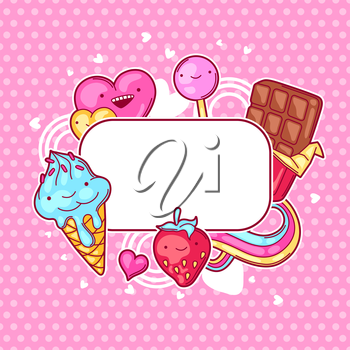 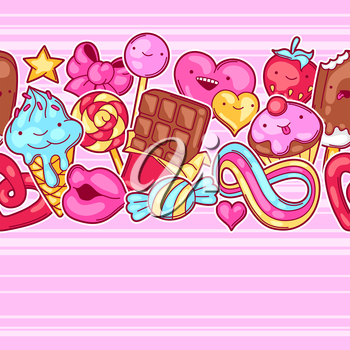 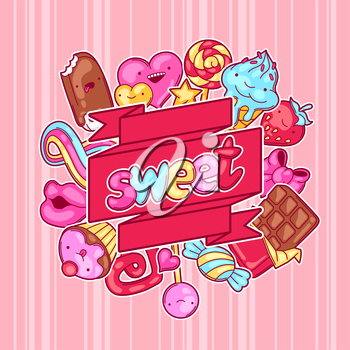 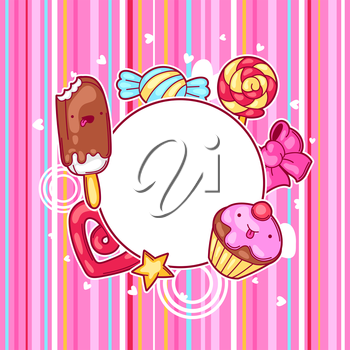 15 crazy sweets and candies image elements so you can create your own designs. 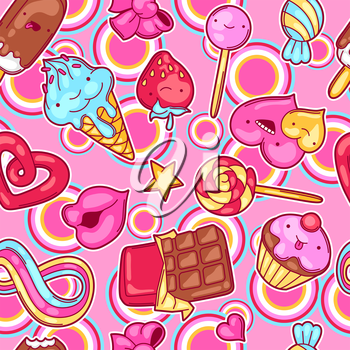 4 seamless, tiling Kawaii backgrounds. 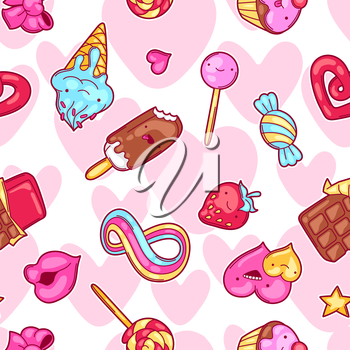 5 ready-to-use, professional quality Kawaii designs. 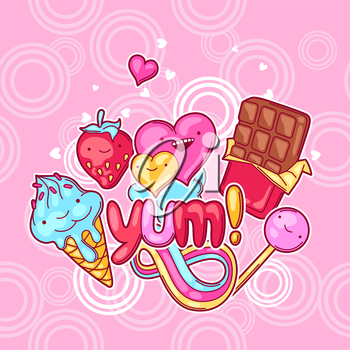 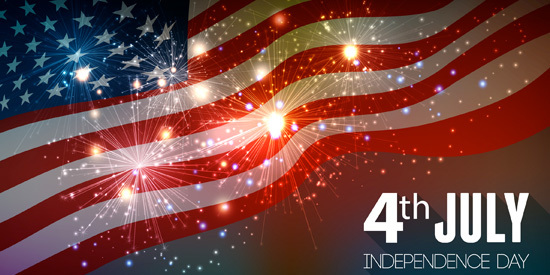 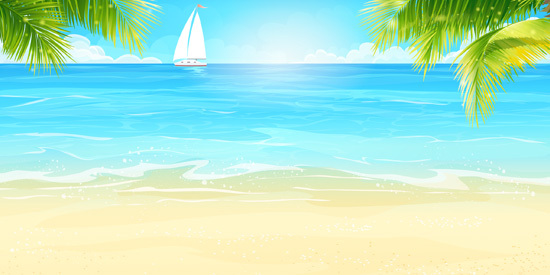 Available file format(s): EPS [4,497.0 Kb] JPG [19,278.0 Kb] SVG [886.1 Kb] (ZIP files).